So at the end of the year, everyone is looking for a nice bottle of Champagne. I love it because it’s a truly under appreciated wine. Sparkling wine in general. A lot of people think of it as only a celebratory wine because it’s “expensive.” Naahhhh. There are some incredible sparkling wines that are totally wallet friendly. First of all, let’s talk about sparkling wine itself. This little gem has been one of my favorites for years. It’s remained pretty consistent in price and always consistent in flavor. It’s made with one of Loire’s best varietals, Chenin Blanc, and it’s produced with the same method that Champagne is. It has stone fruit flavors(green apple/pear), plenty of minerality, and it’s sweet. Just a bit fruity from the Chenin Blanc. This is the Prosecco that we pour by the glass at Wine Country Bistro. It’s not super dry but has beautiful aromatics of white flowers and stone fruit. High acidity and a clean finish make it great for everyday. This guy right here. Inexpensive and over delivers. That’s a deadly combo. This is what’s called “Blanc de blancs” which means only white grapes, like Chardonnay, were used to make this wine. Montmartre is bone dry and has a fresh, slightly fruity feel. This is super easy to drink solo or great for sparkling wine cocktails like Mimosas or French 75s. Sparkling wine doesn’t just have to be for special occasions. If you look, there are some great quality ones available in our market that won’t give you a headache after one glass or cause you to have to break out the credit card. Bubbles are meant to be consumed everyday. I don’t think anyone’s day would be worse if there was a glass of bubbles waiting for them when they are done. In my experiences in the wine retail world, rosé is most misunderstood style of wine in the world. Or at least Louisiana. “I don’t drink sweet wine,” is the most common write off I hear when suggesting rosé. Some are sweet, yes. But there are a lot, some of my favorites, that are dry and complex. You can’t learn geography without cracking open an atlas. In that spirit, you can’t understand rosé without cracking open some bottles. 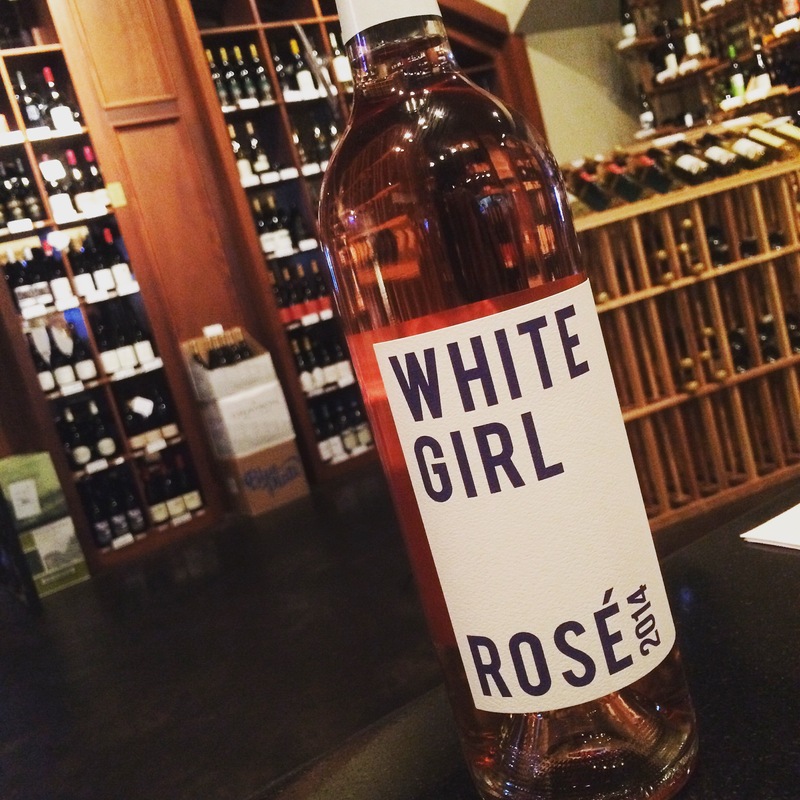 Tonight at Wine Country Bistro, there’s a big rosé tasting. 12 rosés for $12. It’s a great opportunity to get in there and try some pink juice. It starts at 5 and goes till 7 at Wine Country Bistro at 4801 Line Avenue in Shreveport, La. I’ll be there, you should be too.